Since Thursday was technically my Friday I'll start there! 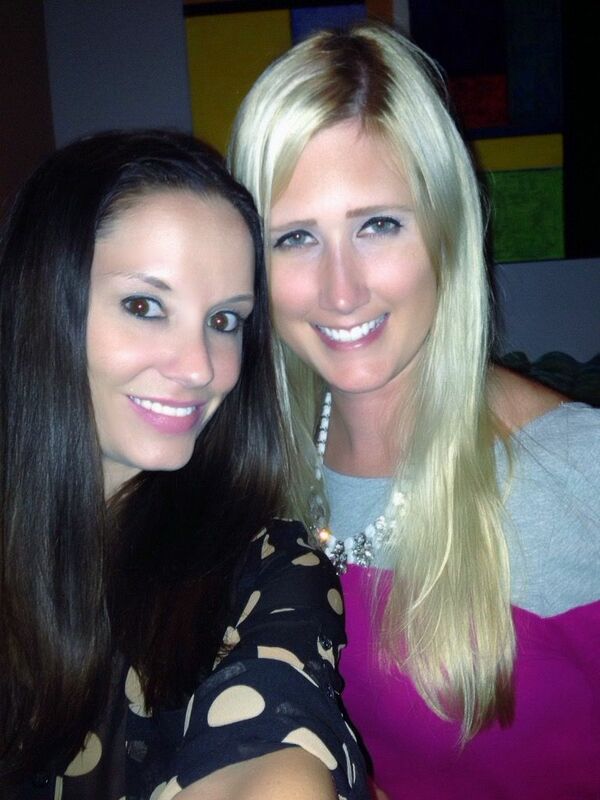 Thursday I met up with Kerri for some MUCH needed bubbly after bad days for both of us. It ended up being a great people watching experience including an older guy who was EXTREMELY drunk buying everyone shots then walking out on his bar tab.Yeah, what can I say? Things get interesting here in Florida some times... bath salts anyone? Friday involved a trip to one of my favorite places, Hash House A Go-Go, for some delicious drinks and massively oversized portions of food. There's a reason America is so fat, I mean seriously, that plate is ONE portion! Two pieces of sage fried chicken and four (yes, four!) bacon waffles! YUM! I finally got to tailgate and attend a UCF game this season on Saturday! I can't believe 4 weeks into the season and this was our first home game. It rained literally all day Saturday so I was a little worried for the game but it didn't stop us from tailgating. Luckily it let up just in time for the game and it ended up being a beautiful night! Oh and we won so that's definitely the highlight! Sunday (man, I'm just now realizing I had a pretty busy weekend so sorry for the longgggg post!) 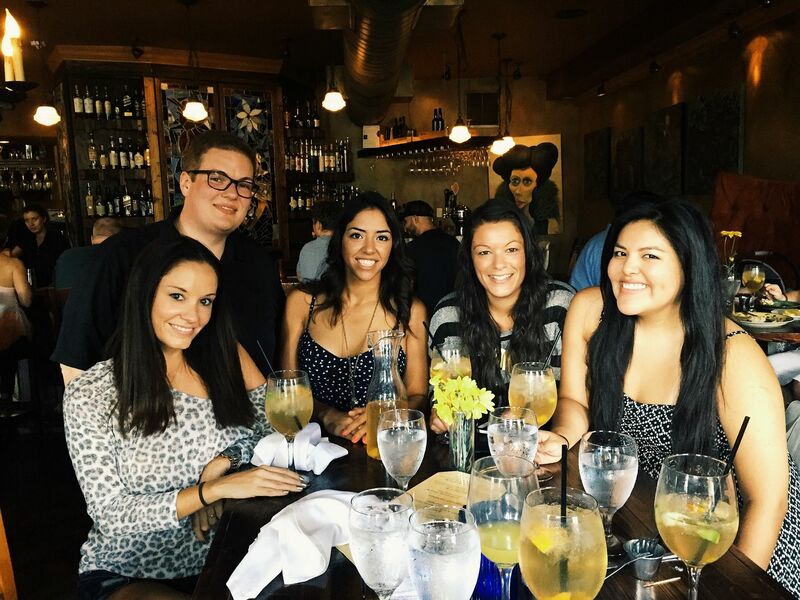 was spent brunching it with some awesome co-workers eating ALL the bacon and drinking ALL the mimosas/sangria. I seriously feel like I ate myself into a coma.... after I got home Sunday all I wanted to do was sleep. Unfortunately by the time I got home I didn't have much day left so sleep wasn't really much of an option but at least the Bengals won! Now it's time for me to go hit the gym... I'm pretty sure I easily ate 4,000 calories yesterday at least so I'm feeling it today. I love food but ugh... why can't it be less calories!? Hope everyone has an amazing week! This food looks sooooo delicious!! I want that plate of chicken and waffles right now! and I think everyone needs a day to recharge once in a while! It is so needed :) Glad you are feeling more like yourself! Glad you are feeling better and had a good weekend! 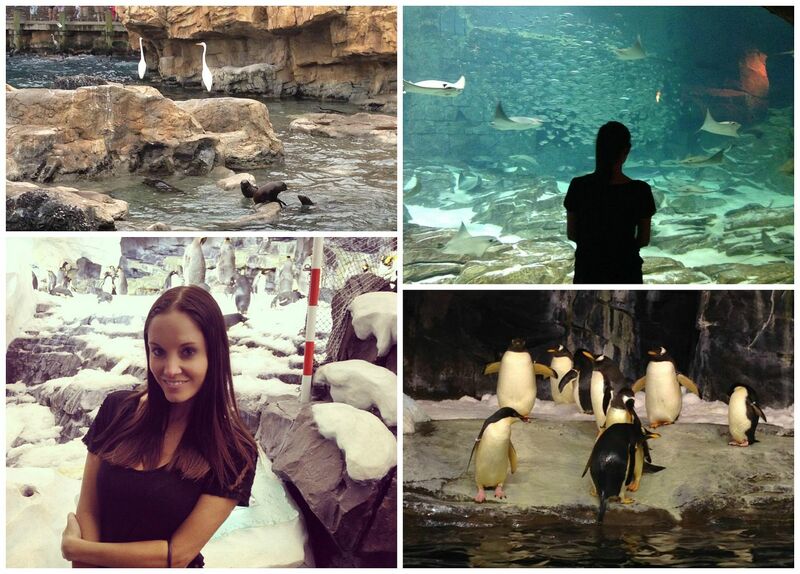 Ummm I'm jealous that you got to go to SeaWorld and hang with my people (aka, the penguins). I just love 'em so much! Sounds like you had such a fun weekend! Glad you're feeling better! Pretty jealous of all that amazing food you ate, you're right there is a reason why America is the most obese country! Lol! I think sometimes we all need to steal a little day to recharge. I'm glad you're feeling better, though! Now, those chicken and waffles, those would be more than enough to make me feel better. Yum! Your food pics are making me hungry!! Looks like you had a fun weekend! 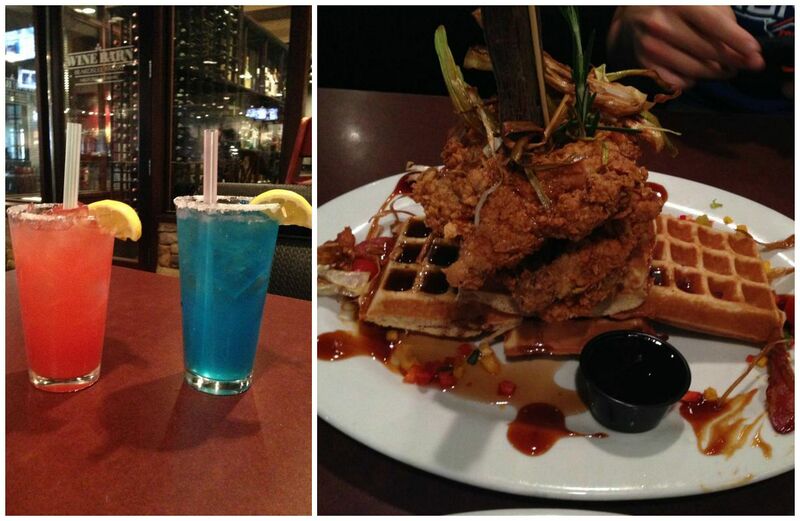 I still haven't tried the waffle and chicken combo... but good grief that looks AHmazing! What a great weekend, girl! I'm so glad you took some time to yourself and enjoyed the weekend, you totally deserved it!! looks like it was a great weekend. Those waffles look so good. Hope you are feeling better. you look so cute in the last pic, love that top! i have never had chicken and waffles before, clearly i need to change that lol. omg you got stuck for 40 mins, how scary! i haven't seen blackfish but i have heard bits and pieces of why people hate seaworld, i went last year and had a good time, but there will always be people hating on everything, you know? get rid of seaworld and they'll hate on something else. not saying its unfounded, but you know.. anyway! hope you are feeling better emotionally and physically girly! Yummy food. I LOVE your blog! stuck on a ride for 40 minutes that was 30 degrees? sheeeeesh! i would've frozen! love love love tailgating for football and the win is just a bonus! and girlfriend that brunch.... looks heavenly! Looks like you had a great weekend!! That food looks awesome! That meal looks amazing!!! I am now hungry for lunch! But yes, America's portions are way too big. I hope your Monday is great! Ummm food envy over here! I so wanted chicken and waffles when we were in Atlanta but sadly my husband had other ideas. Happy Monday! I've been wanting to ride the new Empire of the Penguin ride! Would you suggest the fast or slow one? I love weekends that revolve around good food and good mimosas! I'm super jealous that you live close to Seaworld. I haven't been to one in years and I always loved going as a kid. Glad you are feeling better and I hope you have a fabulous weekend! 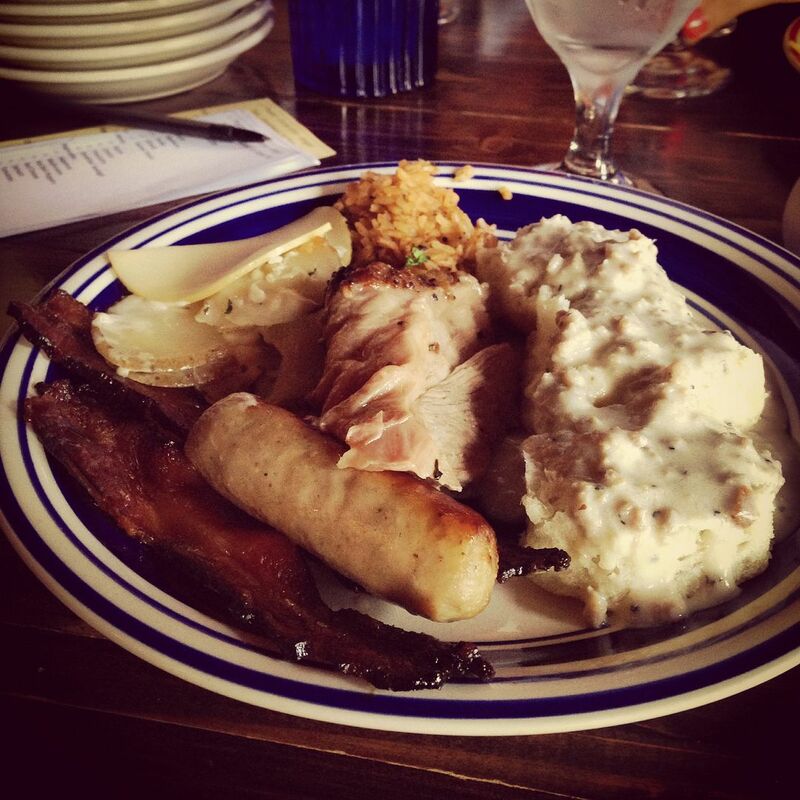 Great food, good friends and too much drink? PERFECT! haha That stadium pic is b-e-a-u-t-i-f-u-l!! Yummy the food looks delicious! Glad you are feeling better. Sometimes you just need to step away and recharge, I feel like that sometimes as well. Yum that brunch looks so amazing! Glad you had a great time at seaword and got to recharge! Oh my that Chicken and Waffles looks sooo good! Massive portion, but so good! Looks and sounds like you had a great weekend. Here's to a great week as well! Ummmm Hash House A Go-Go.... Yes please!!! How have I never been to this place?!!! I definitely need that in my life this weekend. And yes Saturday turned out to be a beautiful evening for a UCF win!!! #GoKnights! So funny! I almost posted that exact same picture for today! I pinned it and everything then changed my mind and did a review post instead. Glad you are feeling better today! I just tried chicken and waffles for the first time the other day and I am hooked--best things ever!!! 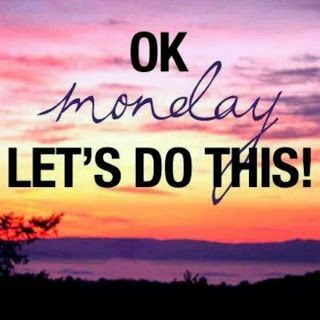 Looks like a fabulous weekend and I am glad you have more pep in your step today--that is never easy on Mondays ha! Sounds like you had a great & busy weekend! I have never had chicken and waffles before. I knew people love them, it just doesn't appeal to me. Aw thanks for the blogger love! I'm glad you're feeling better and believe me when I tell you, I suffered from allergies for years and it turned around once I changed up my diet! Speaking of diets...all this food looks so incredible! I'm a foodie as well so pass those waffles and chicken my way! Sounds like you a great weekend! the food looks good and it seems like you had a great weekend!!! awesome!! OMG - that plate of chicken and waffles looks so amazing! That's one food we are severely missing up north.. I'm determined to visit the south and finally get to try the real deal one of these days! Are you kidding with those chicken and waffles??! YUM! So glad you're feeling better and got to refresh over the weekend even though it looks like you were busy! I can't remember if I told you already but I am loving your short hair!